Awesome staff, very friendly, and able to find someone perfect for my dads personality. I CAN'T EXPRESS OUR GRATITUDE ENOUGH FOR FAMILY TREE, ESPECIALLY ALYSSA AND LISSETTE, FOR THEIR HELP WITH MY SISTER. THEY HAVE BEEN OUR GUARDIAN ANGELS IN SO MANY WAYS. THEY HAVE GONE ABOVE AND BEYOND IN EVERY WAY POSSIBLE. THANK YOU, THANK YOU ! Family Tree In-Home Care was wonderful. They were attentive and anytime my mother needed anything, they were there for her if she wanted to drink or to eat and they held her hand if needed. They were there for her round the clock. They actually had four nurses that would switch out occasionally, but they were all really good. The one who was there with us the day that mom died helped us pack up and clean out everything from the room, so we wouldn't have to worry about it later. We just got everything packed up and loaded and she helped us do all that. But in terms of caring for mom, they were wonderful. They held her hand, talked to her, cared for her, and treated her like their own mom. They were really good and very compassionate. Even when I know they must have been tired, they were still very loving and very caring. She didn't want for anything with her last few days because they were with her the entire time. They respected our privacy as well, but they took care of mom. They made sure her oxygen was working, and that her water bottle was filled. They were just wonderful. I think Yvonne was there the majority of the time during the day and she was a wonderful, caring, and loving woman. I would highly recommend them. 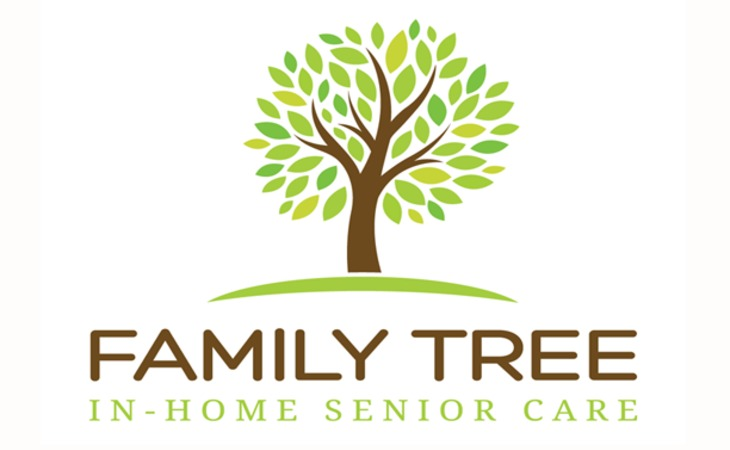 Family Tree In-Home Care is an in-home care provider serving Houston, Texas and the surrounding area. Family Tree In-Home Care offers non-medical services in the home, such as meal preparation, housekeeping, and transportation. Contact the provider for more details on home care services and rates. What should caregivers and potential clients know about Family Tree In-Home Care?